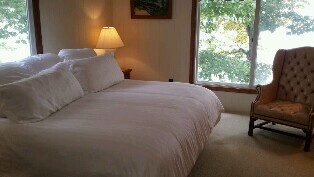 Churchill Pointe Inn provides the perfect place to get away from it all. 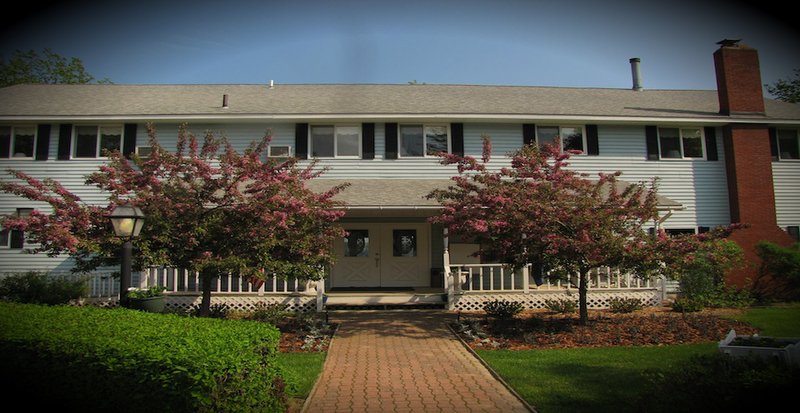 Our historic Inn offers eight guest rooms and the Crows Nest Apartment all with a private bath, cable television with flat screen TVs, wireless internet, air conditioning, and access to the beautiful grounds and lakeshore. All rooms include a breakfast basket. Join us to get away from it all and experience the warm hospitality and service that only we can provide. 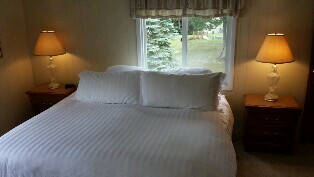 Lake side rooms include King size beds, private baths, cable television with flat screen TVs, air conditioning, wireless internet and stunning views of Hubbard lake. In two garden side rooms, you’ll find two full size beds, private bath, and cable television with flat screen TV, air conditioning, wireless internet, and a view of our beautiful garden. In the other two garden side rooms, you’ll find king size beds, private bath, cable television on flat screen TVs, air conditioning, wireless internet, and a view of our beautiful garden. 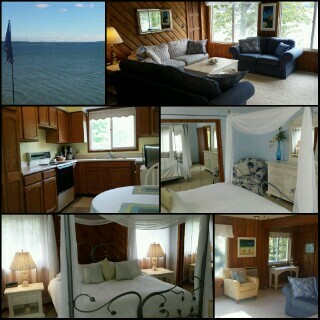 Our apartment features a large cedar living room offering a panoramic view of beautiful Hubbard Lake, a bedroom with a king-sized canopy bed, a 42 inch flat screen TV with DVD player, air conditioning, wireless internet, full kitchen, and large bath. All rooms include a gourmet breakfast basket. 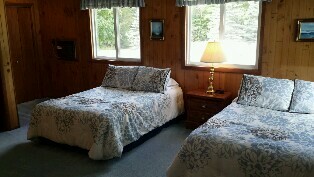 All rates are based on double occupancy plus state and local taxes. Check-in is from 4 p.m. until 9 p.m. unless prior arrangements have been made.